A hybrid mattress is gaining more and more popularity worldwide because of its maximum comfort and support – as though you are sleeping on the clouds. 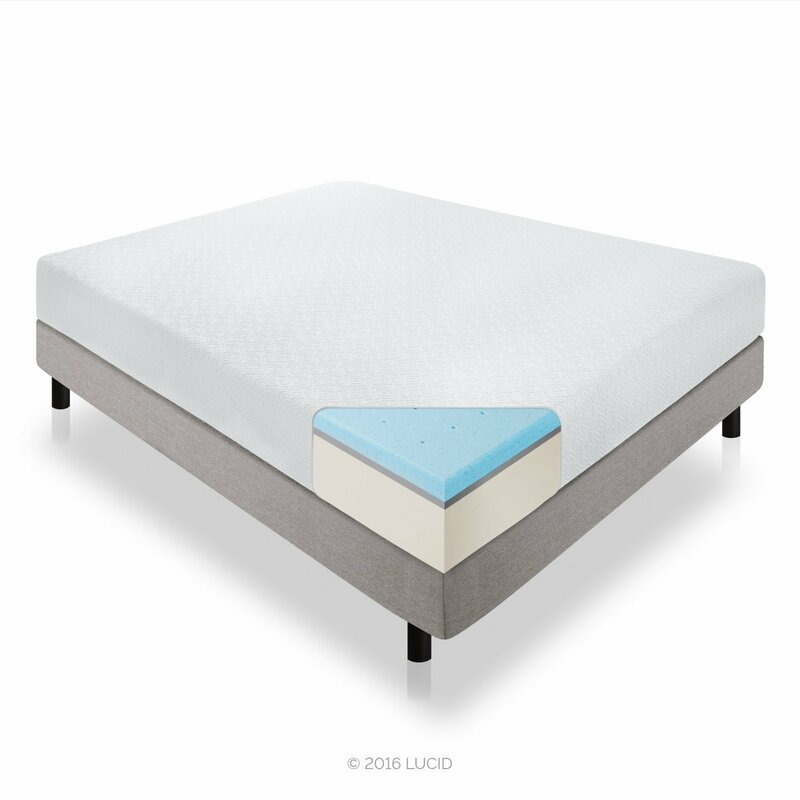 If you have been having some problems with your old mattress, and you seem to find yourself tossing and turning at night, then it’s time to make a switch to a better mattress. 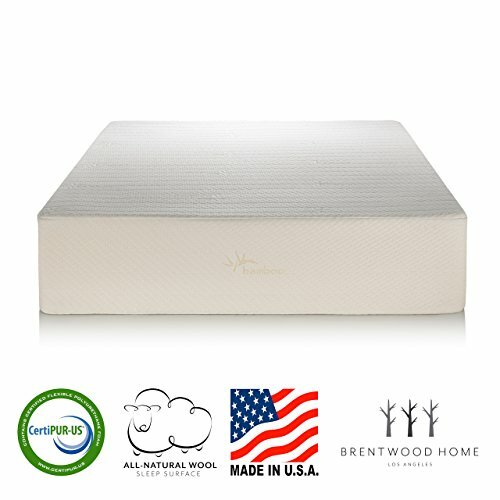 So, if you are looking to buy one for yourself, you may want to check out this guide on how to choose the best hybrid mattress, as well as some highly recommended products to consider. 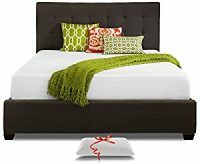 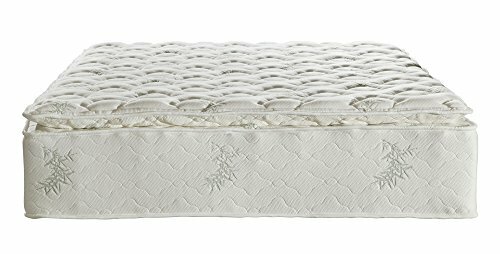 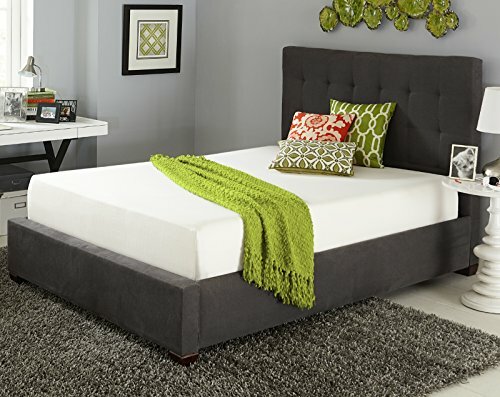 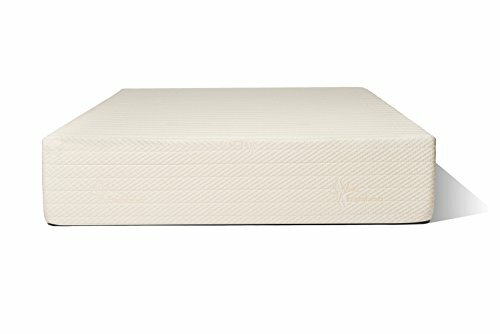 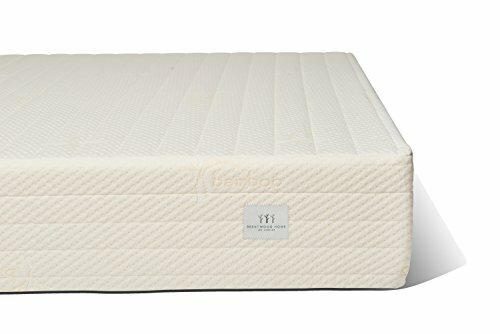 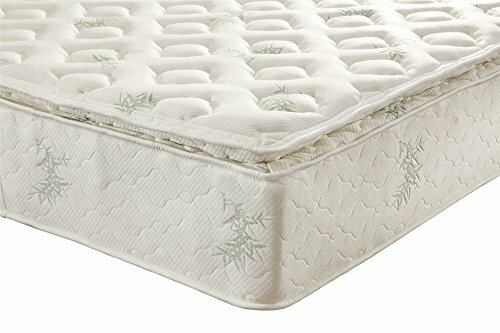 Cheap Full Size Mattress Reviews — Which One Is the Best to Buy? 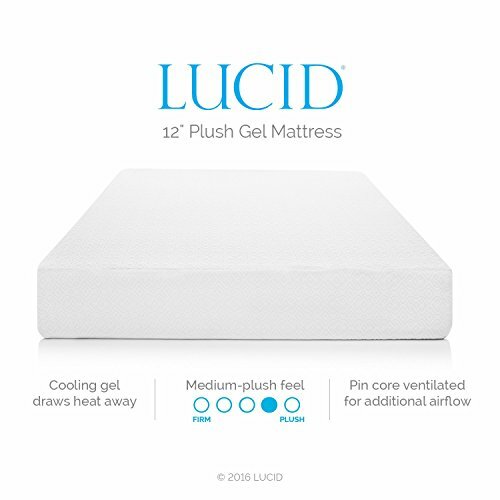 What Is Being Hybridized in Hybrid Mattresses? 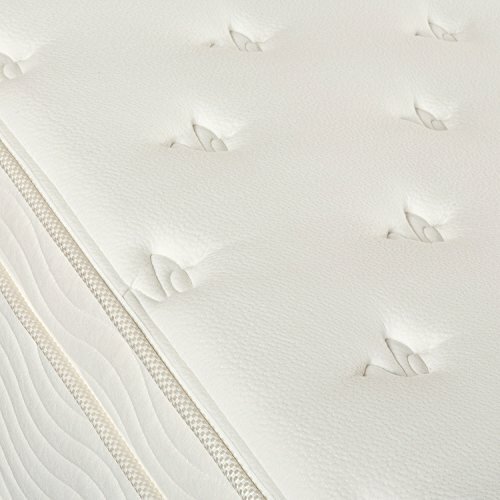 Now that you have some ideas about the best options for a hybrid mattress, you may want to know more about tips on how to choose the right product that meets your needs. 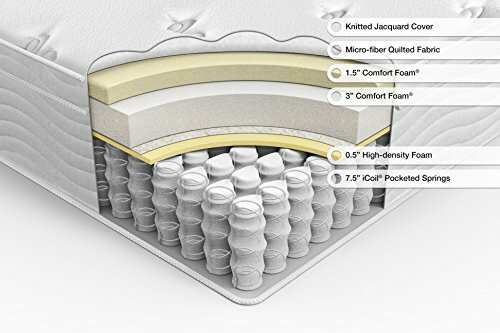 Basically, hybrid mattresses come with coils and latex or memory foam (or both) on the top part. 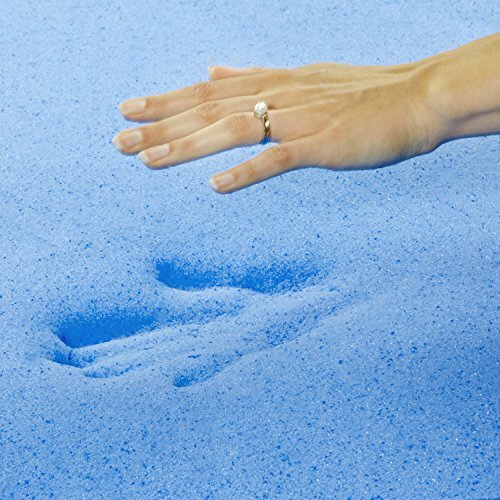 There is more foam in this type of mattress unlike your regular innerspring. 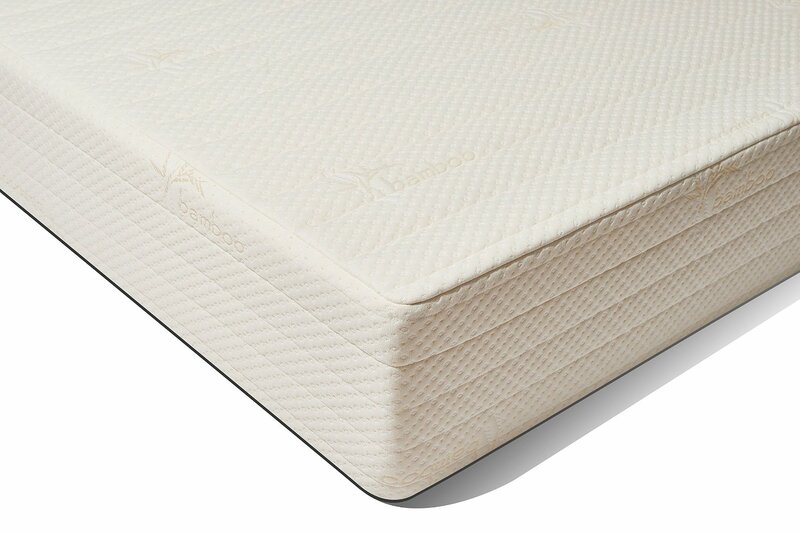 The top portion of a hybrid mattress is also much flatter, which makes it quite like foam mattresses. 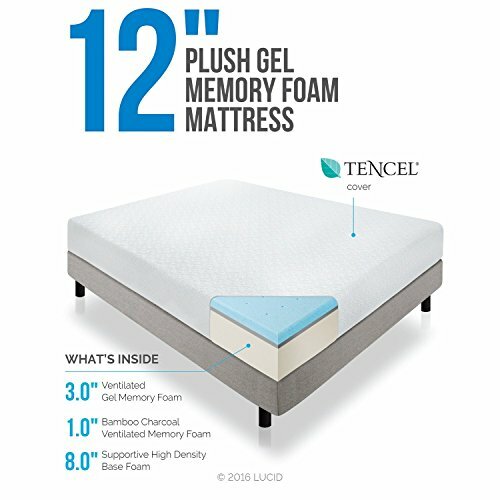 How can you find a great product worth your money? 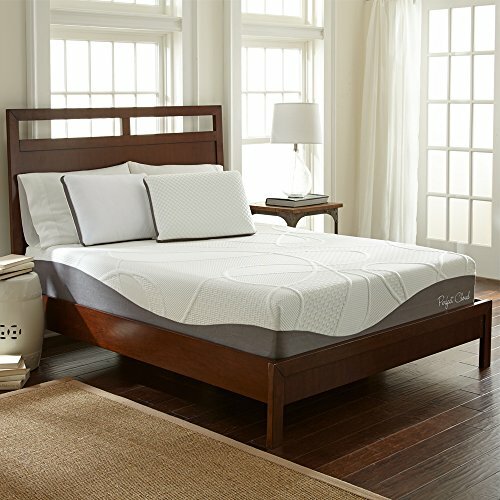 You need to be sure that the firmness level of the hybrid mattress you purchase is just the right one for you. 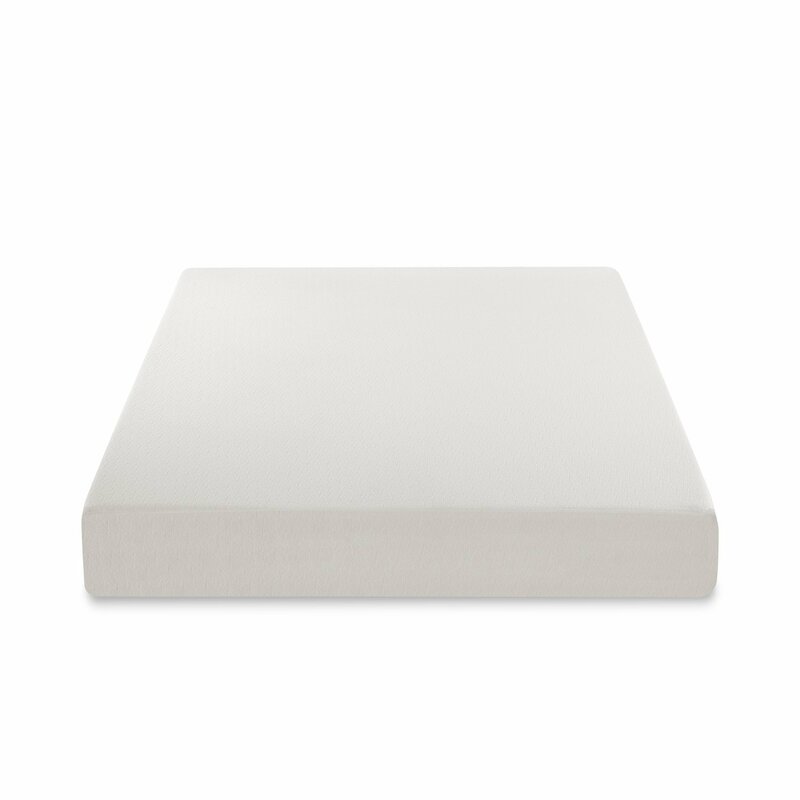 The idea is to go for a mattress with a 2.2-pound density along with 28 indentation load deflection. 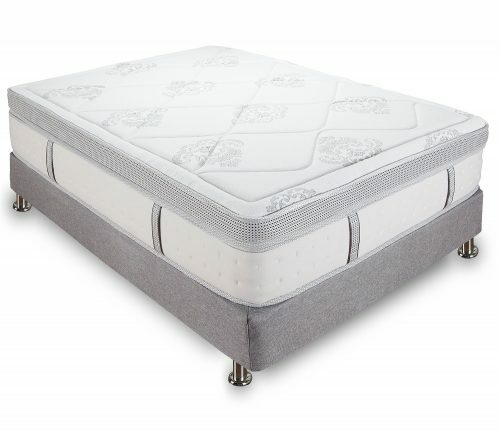 By choosing the density and firmness level, you can expect to experience comfort, particularly if you have an average weight and height. 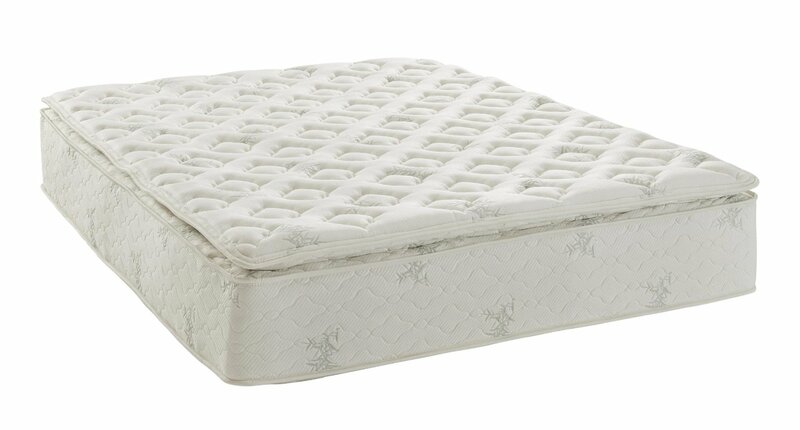 Larger and heavier individuals should go for indentation load deflection of 36 to 44 for ample support and comfort. 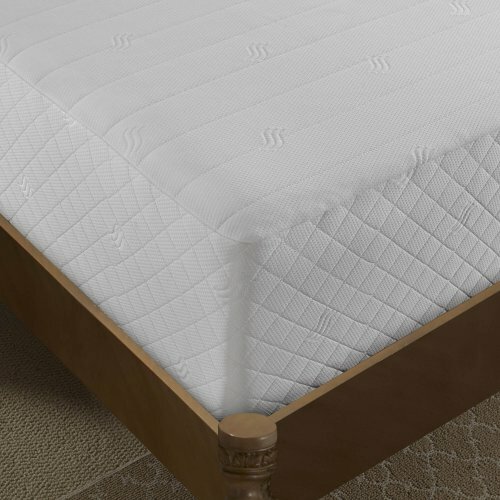 A hybrid mattress can last for over 10 years although it still depends on the materials and construction. 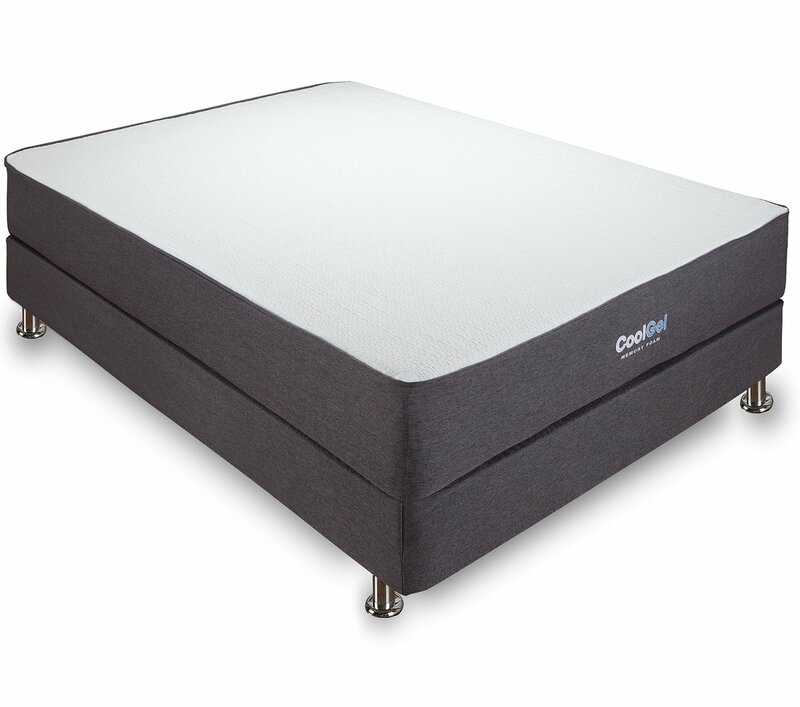 The goal is to choose a mattress that comes with durable materials, and looking into the warranty should give you some idea on the durability of the item. 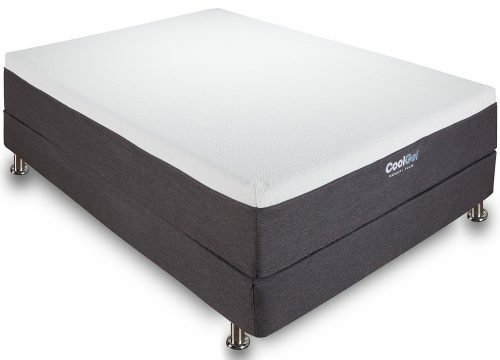 What you can do is to opt for a company that has been in the business for years since you can expect total satisfaction from the hybrid mattress available. 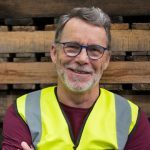 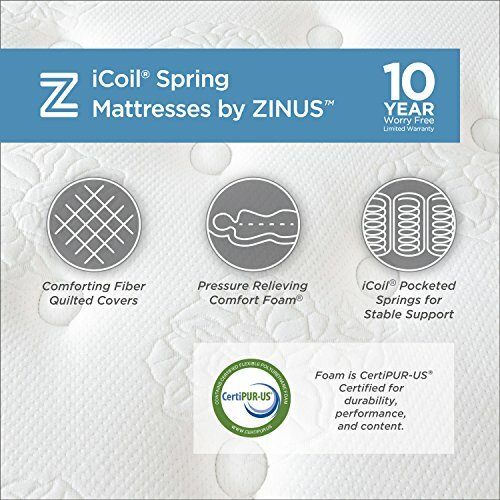 There are also newer companies, however, that you can trust as these may use premium materials designed to last for decades. 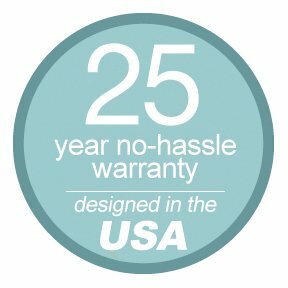 A company that offers a warranty that goes for as long as 20 to 25 years is generally preferable, as compared to those providing just a 5-year warranty. 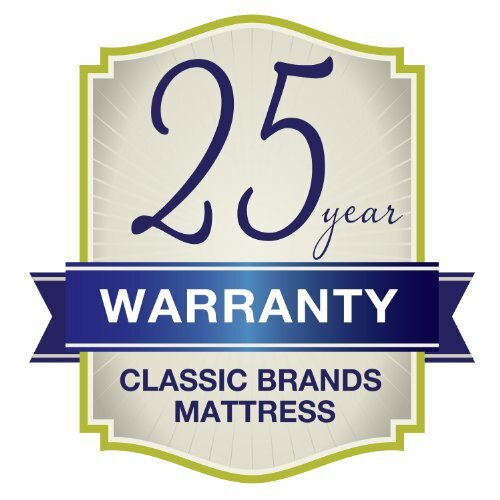 What’s more, you may want to check out companies that provide a trial period, so you can simply return the item anytime if you are not completely satisfied with it. 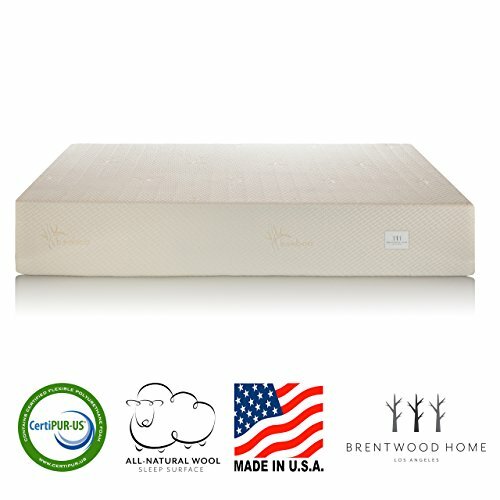 It is important to look for a hybrid mattress that is free from toxic materials. 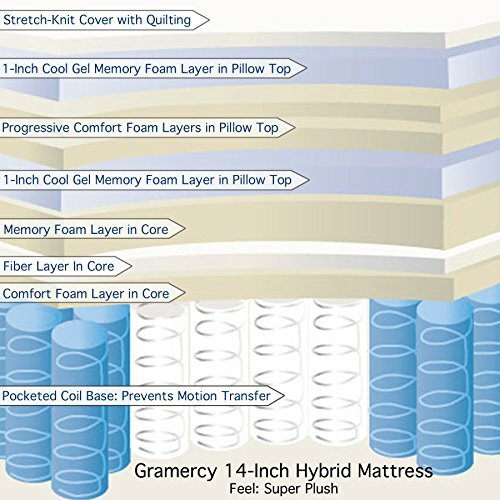 High-density memory foams can come in various forms such as utility-grade materials, as well as very high-quality foam that can provide maximum support for the mattress. 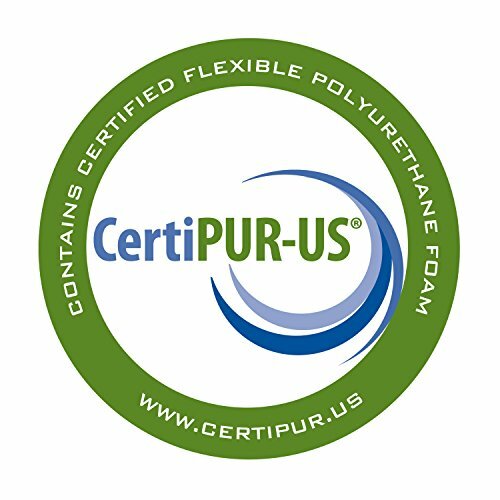 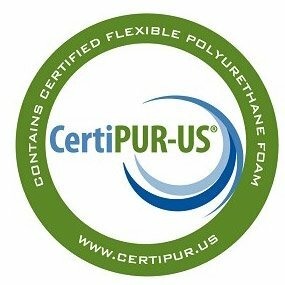 Go for a mattress that is Certi-PUR rated since this is free from a wide range of harmful chemicals including PBDEs and foams that are petroleum-based. 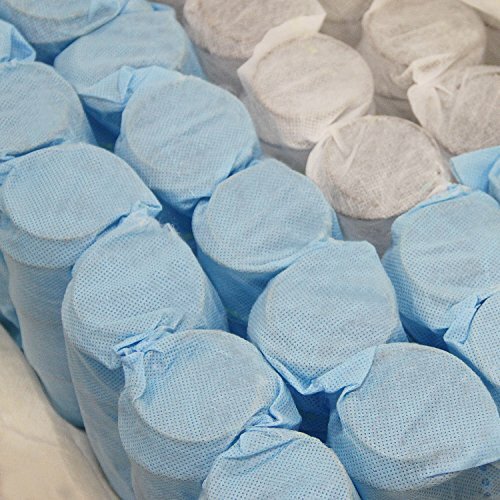 These are notorious not only for depleting the ozone layer but also for causing health concerns. 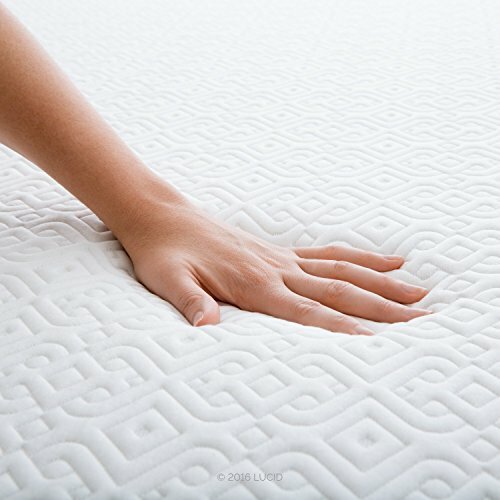 Steer clear from a hybrid mattress that contains heavy metals, mercury, lead and volatile organic compounds. 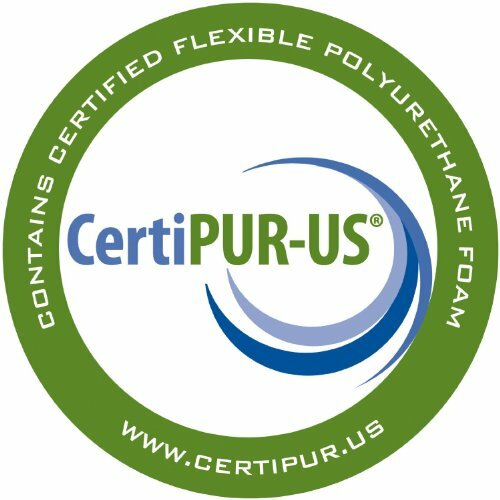 Mattresses that are Certi-PUR certified are usually more reliable in terms of safety and overall quality. 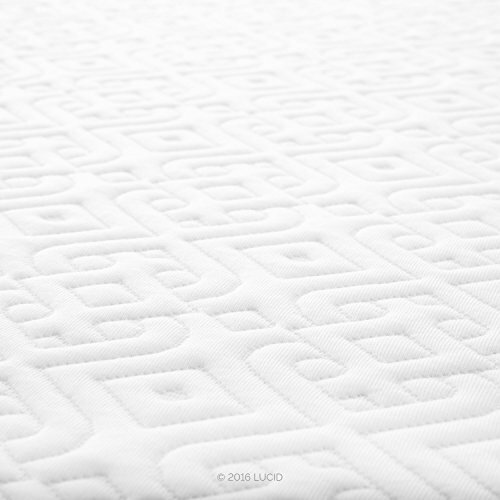 When it comes to buying hybrid mattresses, your best bet is one that has a top layer made of clean, chemical-free and safe ingredients. 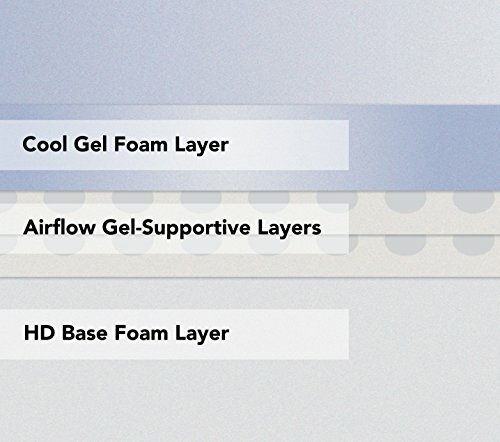 Foam top layers must be made of natural latex that is completely safe for humans. 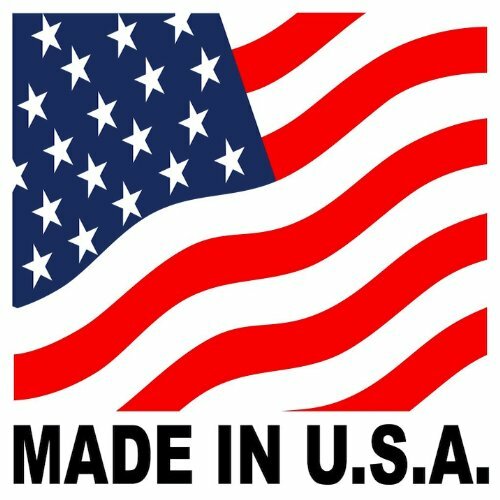 Otherwise, you should look elsewhere if the components are questionable in terms of safety. 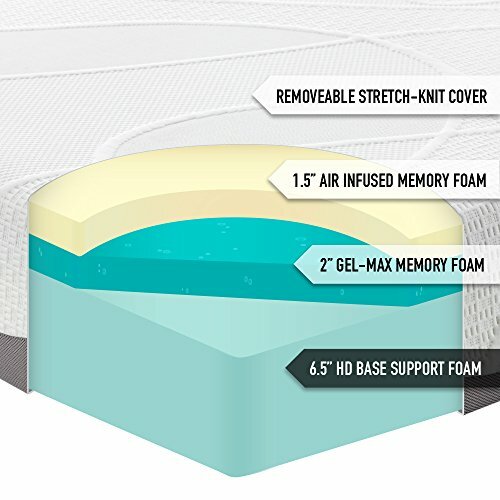 You may find a hybrid mattress with unique materials or cutting edge technology such as gel foam. 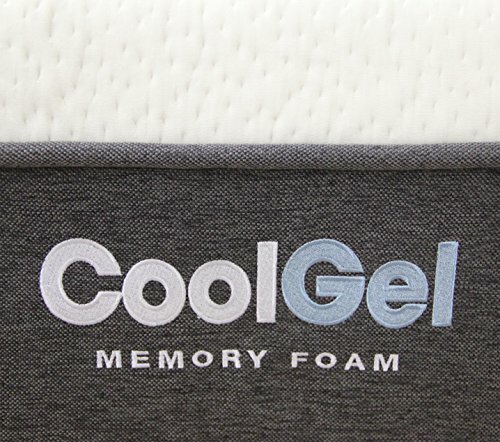 This is a great component in this type of mattress because it has a cooling effect on your body. 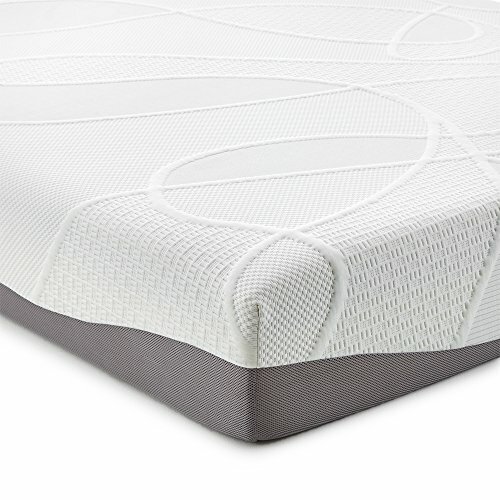 In addition, memory foam layers relieve pressure points, which can give anyone a restful sleep. 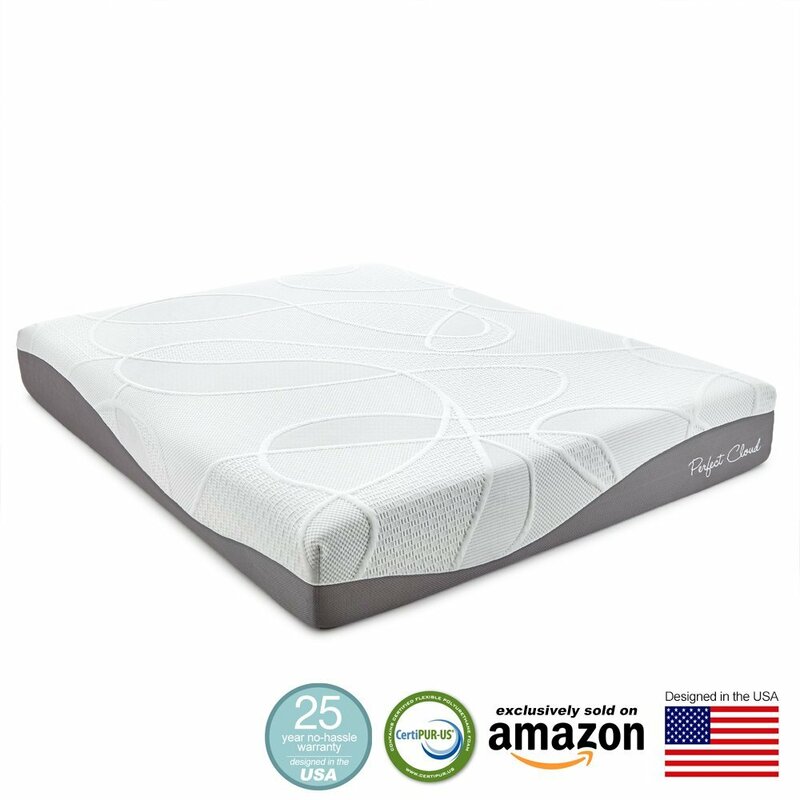 Also, you will like hybrid mattresses because these come with coils that are wrapped in foam for enhanced durability and comfort. 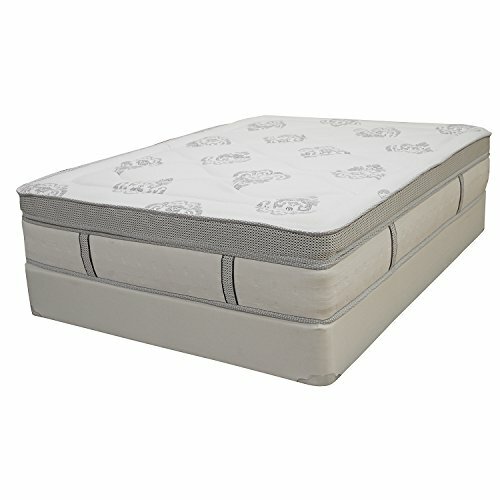 This feature also minimizes motion transfer, so you do not have to wake up each time your partner moves too much in bed. 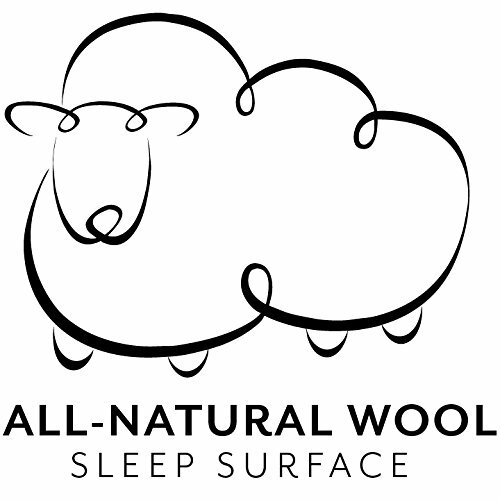 Overall, you can experience deep sleep like you have never had before. 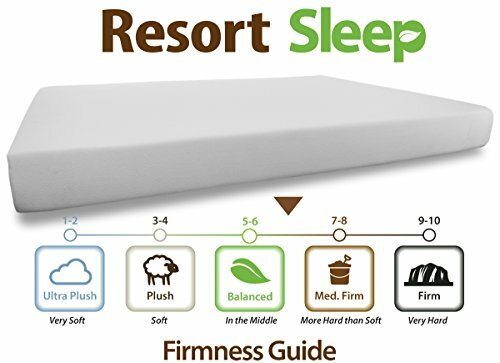 As compared to traditional mattresses, hybrids are much more effective in contouring to the shape of your body. 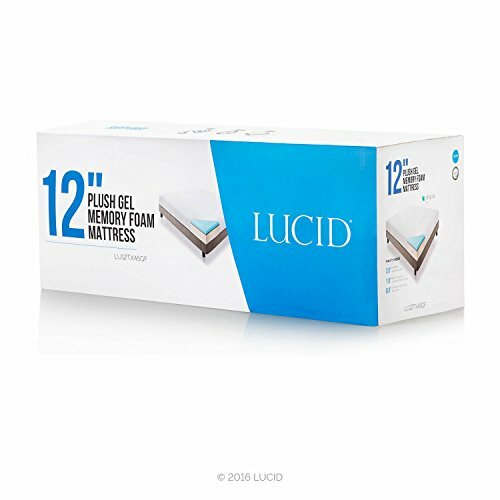 This helps relieve pressure points, so you can sleep much better throughout the night. 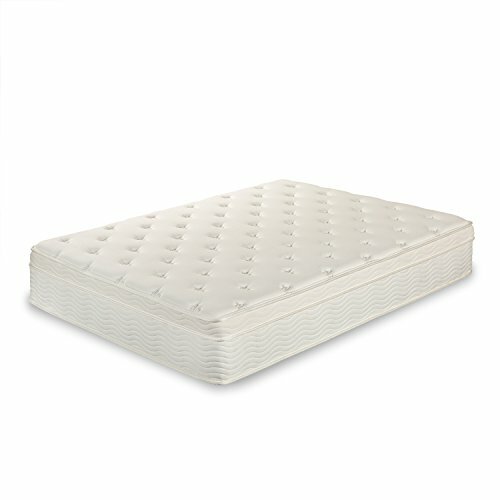 Just imagine how relaxing it would be to sleep on a mattress that does not trigger pains on certain points in your body. 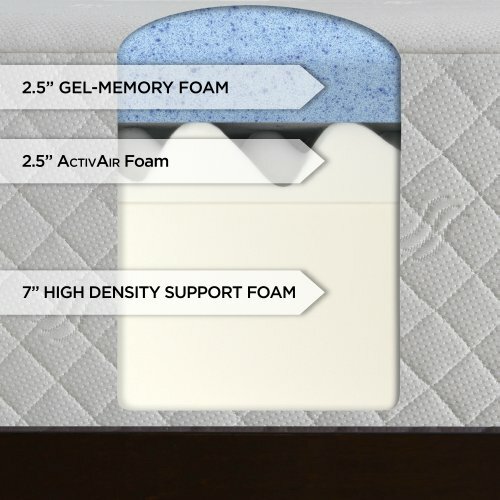 This is exactly what you can get from hybrid mattresses, unlike the minimal comfort that a regular mattress offers. 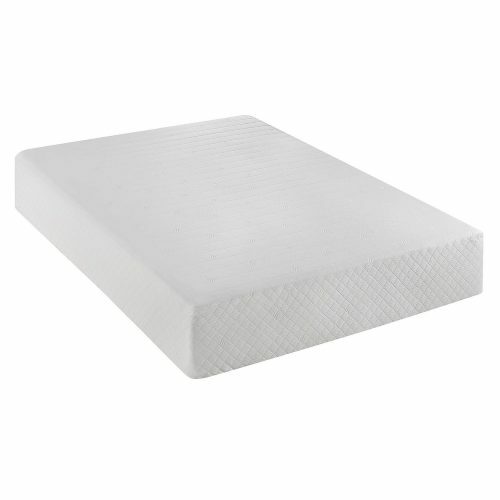 The most striking feature of this mattress is the fact that it provides medium to medium firm comfort. 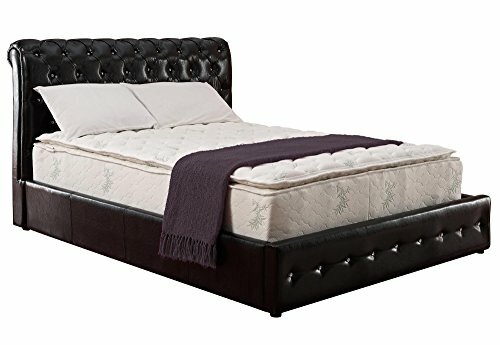 If you are tired of your regular soft and plush mattress, then this type of mattress is ideal for you. 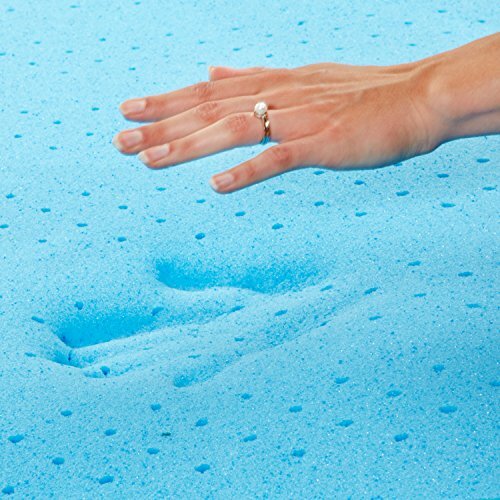 What’s more, there is a possibility to minimize body impressions due to the extraordinary support of construction materials used in the mattress. Since the mattress conforms to the shape of your body and spine, this keeps your back properly supported. 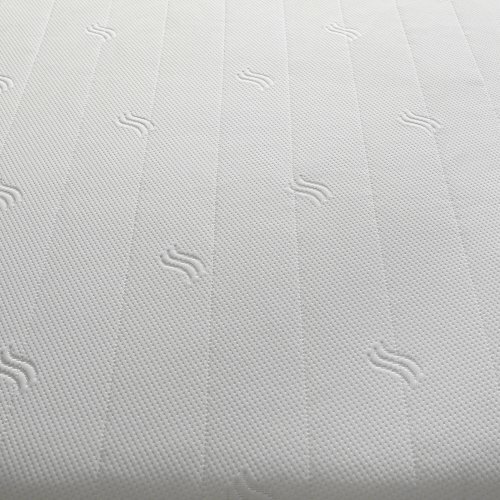 Spine alignment is ensured, which is unlikely with traditional mattress that tends to be too firm or too soft, thus lacking the ability to conform and match your body shape. 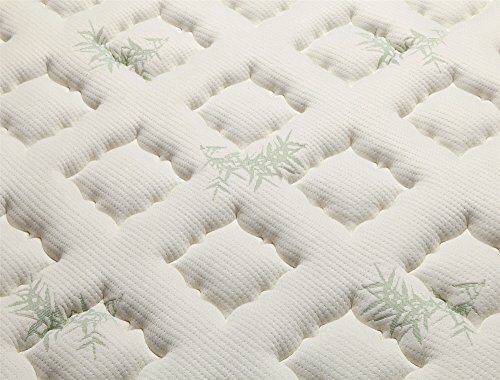 You will no longer have to go through nights of tossing and turning as pressure points are relieved and your spine maintains its correct alignment. 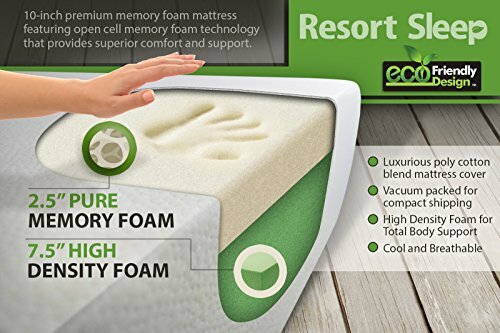 Generally, this type of mattress is designed for people who are never satisfied or comfortable with regular latex, memory foam or coil mattress. 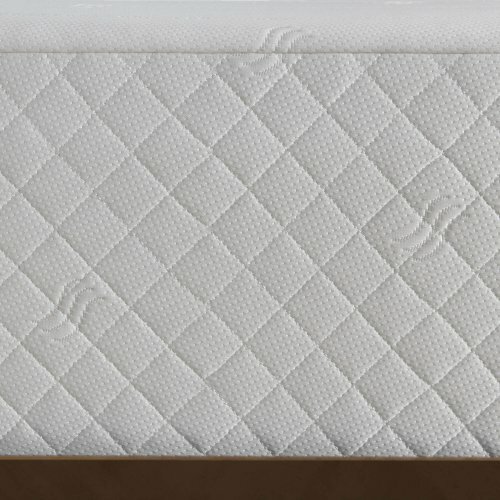 If you think that something is not right, or there is one thing missing about your traditional mattress, then it is time to choose hybrid ones. The same holds true if you think that your old mattress is making you feel too warm or too cold at night. 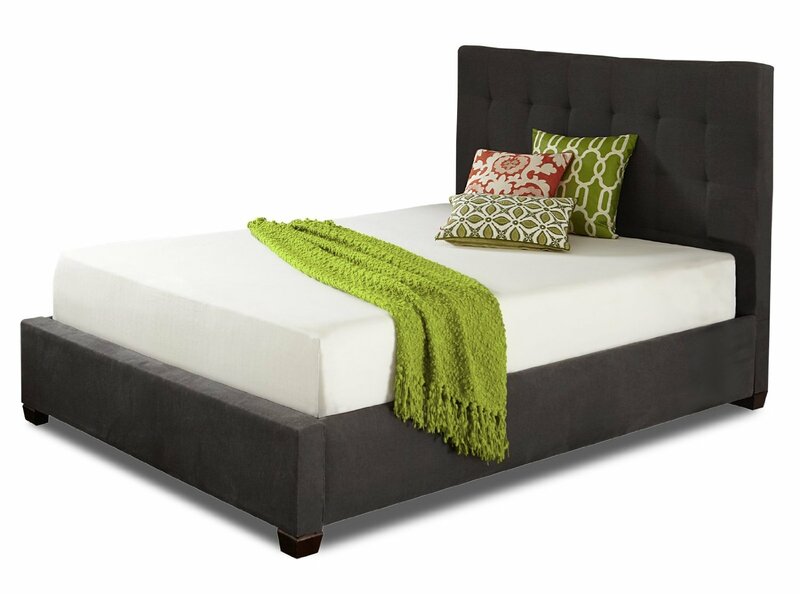 Hybrid also matches your body temperature, so you can stay warm or cool as you want. 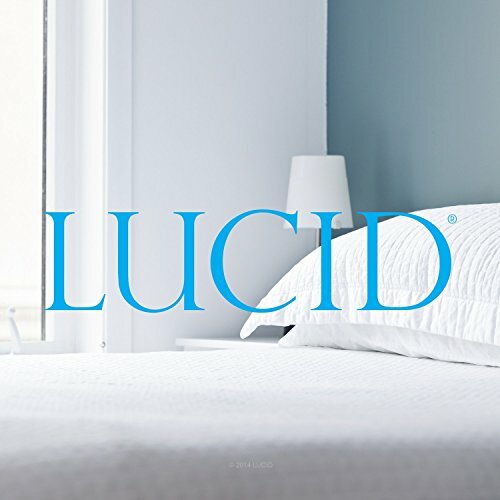 Competition -- Which One Is the Best among Reviewed? 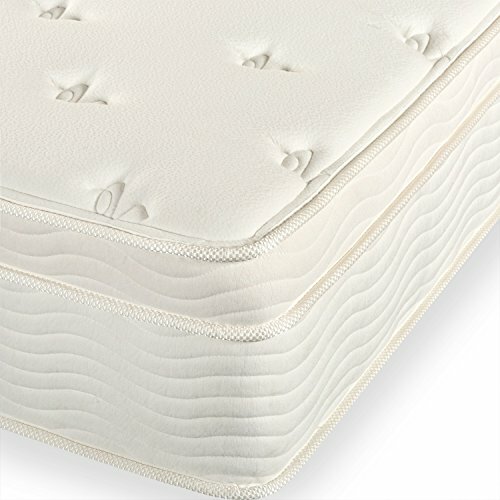 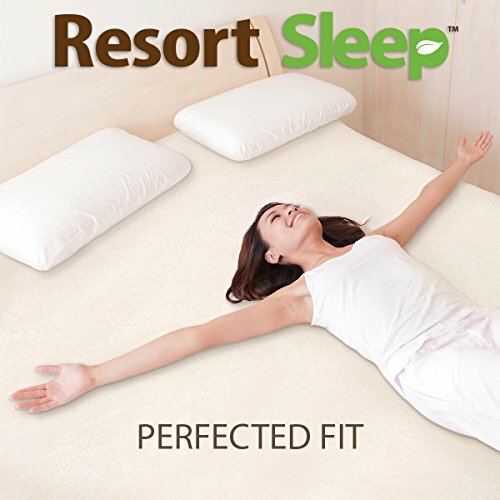 After looking into the different features and benefits of a selection of mattresses in the market, it is evident that the best among all the ones reviewed is the Resort Sleep hybrid mattress. It has garnered 4.6 out of 5 stars from 416 reviews, which gives people an idea about its premium quality and construction to ensure excellent results. 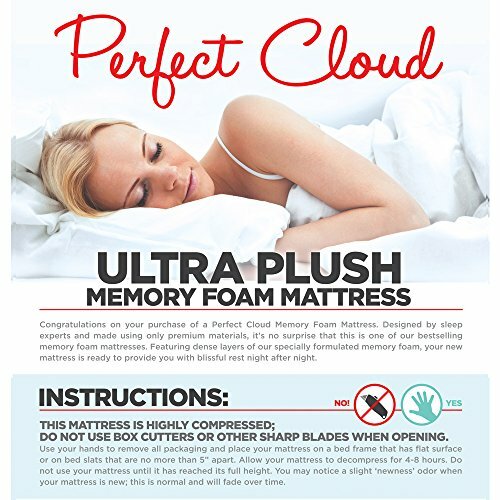 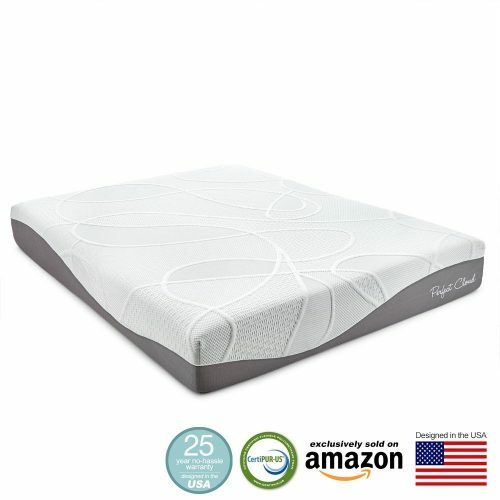 This product is Certi-PUR certified, comes with breathable materials and even has a bonus memory foam pillow. 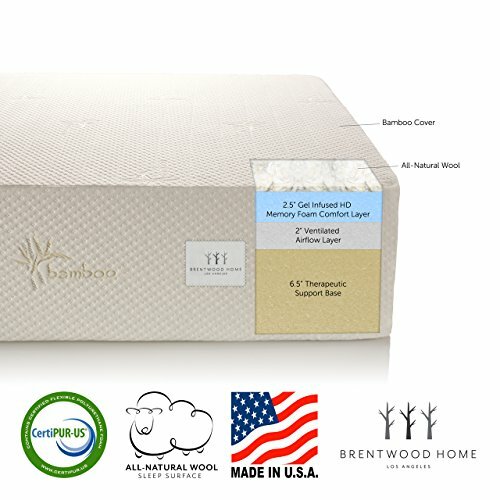 You can get more for your precious dollar by purchasing this hybrid mattress brand that offers a bang for your buck.